This entry was posted in * Show Your Noodles, Taiwan and tagged 18, donations, hu, jay, lobster, samples, taiwan, taiwanese, Vedan, wei lih on August 18, 2017 by Hans "The Ramen Rater" Lienesch. 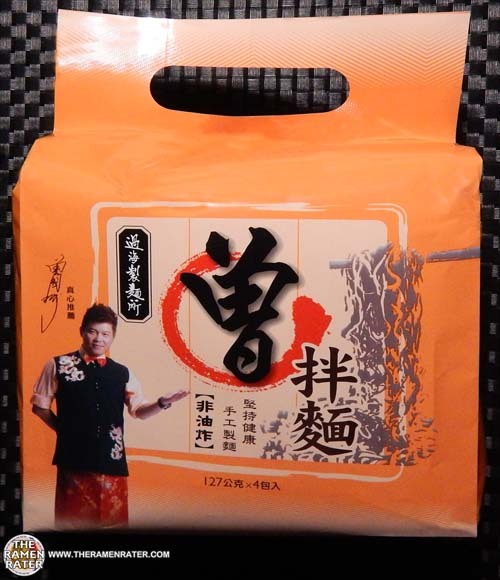 This entry was posted in * Meet The Manufacturer, * Stars 4.1 - 5.0, Other, Taiwan, Tseng Noodle / Zeng Noodle and tagged 1829, 4710953482018, 710953482018, hu, meet the manufacturer, sesame, taiwan, taiwanese, zeng, zeng noodles, 曾拌麵, 曾拌麵老饕專區 on November 9, 2015 by Hans "The Ramen Rater" Lienesch. 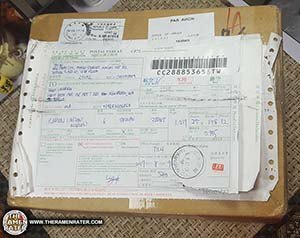 This entry was posted in * Meet The Manufacturer, Taiwan, Tseng Noodle / Zeng Noodle and tagged hu, meet the manufacturer, pepper, scallion, sesame, sichuan, taiwan, taiwanese, zeng noodle, zeng noodles on November 8, 2015 by Hans "The Ramen Rater" Lienesch.